Gutters need maintaining like most areas of your property and faulty gutters can cause serious damage to your home or business if not maintained. We recommend a yearly maintenance service to keep them lasting as long as possible. 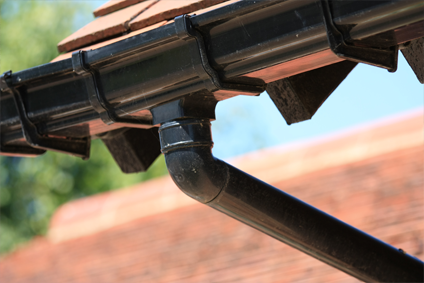 Gutter cleans include minor repairs which is a repair we can do with the tools and spares we have available along with checking down pipes to ground level. Should additional parts be required we will inform you and work out the best way forward. We work on all types of properties from residential to commercial buildings.